Chris Olley, representing the Great Britain senior mens team finished 16th over 8km and was the fifth Brit home, scoring for the team. He was ahead of four GB team members, selected for the nine man squad. This was Chris' first ever full senior international. 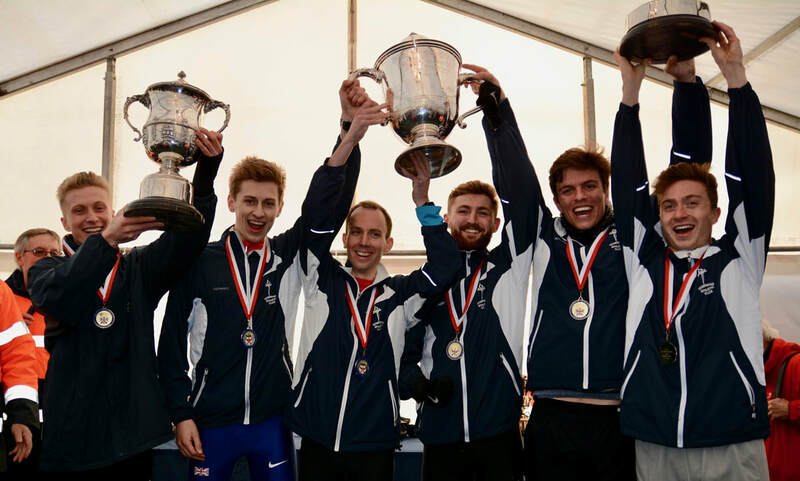 The mens team retained their National title, at Parliament Hill. George Duggan (14th), Chris Olley (5th), Ben Cole (18th), Ryan Driscoll (35th), Max Nicholls (33rd), Robbie Farnham-Rose (26th). Ashley Gibson raced 10k at the Parelloop TOP Run in Holland, where she finished 7th in 34.20. Ashley pictured on the right. 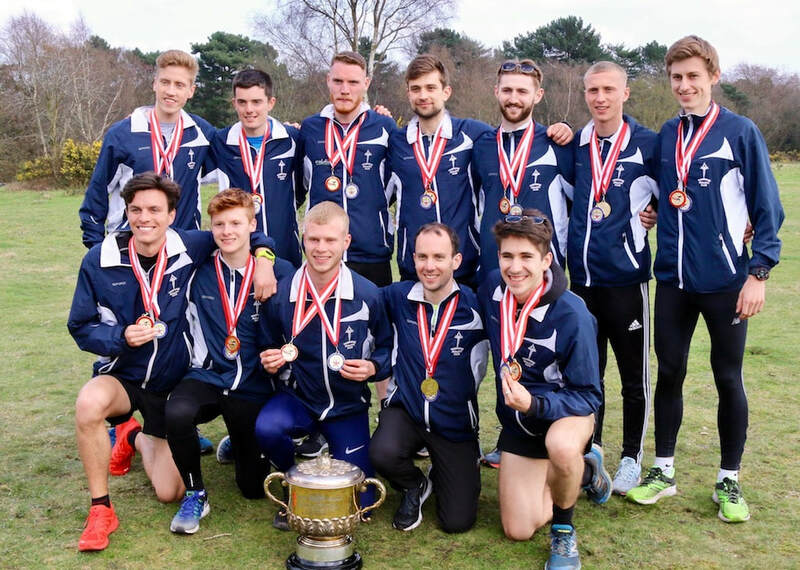 The Tonbridge mens team won the National 12 stage road relay championship for the first time ever. 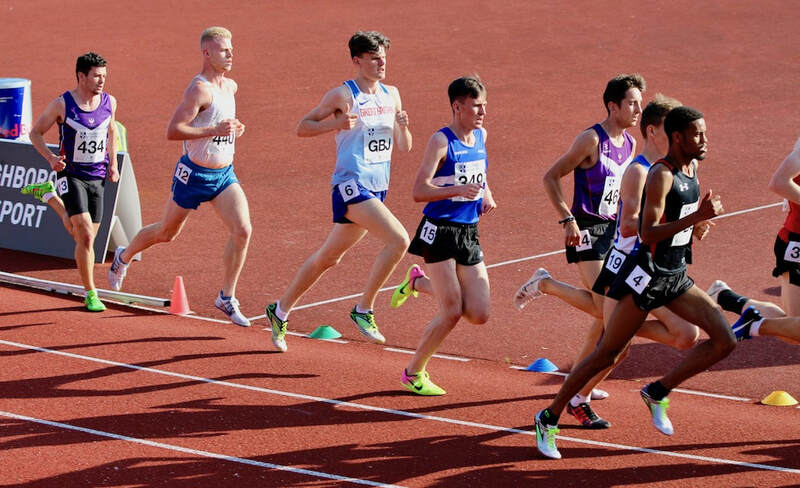 James was selected for the GB under 20 team to race over 3000 metres at the Loughborough International. Max Nicholls finished 4th in the Mountain Running Home International, at Sedbergh, Cumbria. Max finished 12th at the European Championships and was the third GB scorer, as the team won silver medals. 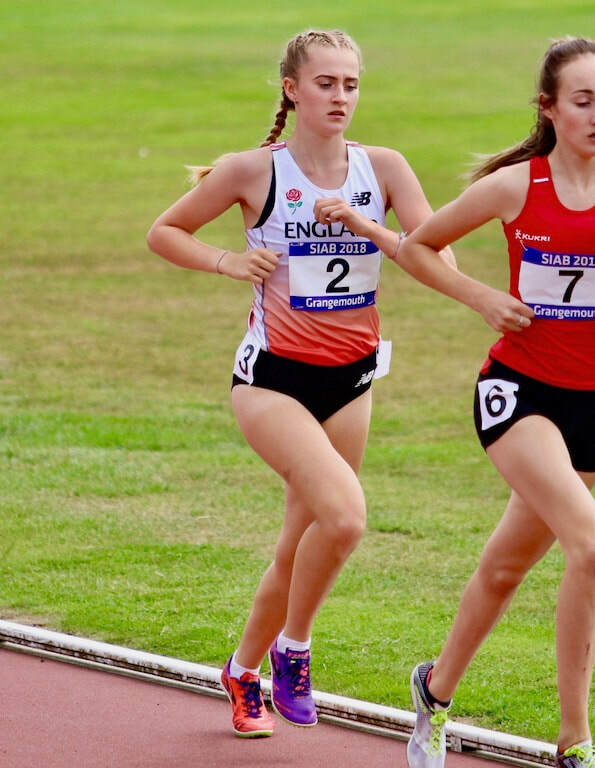 As a result of finishing second in the English Schools Inter Girls 3000m championship Katie Goodge was selected for the England team. She finished fifth in the home international race, at Grangemouth, Scotland. Max finished 52nd at the World Championships and was the fourth GB scorer, as the team won silver medals. 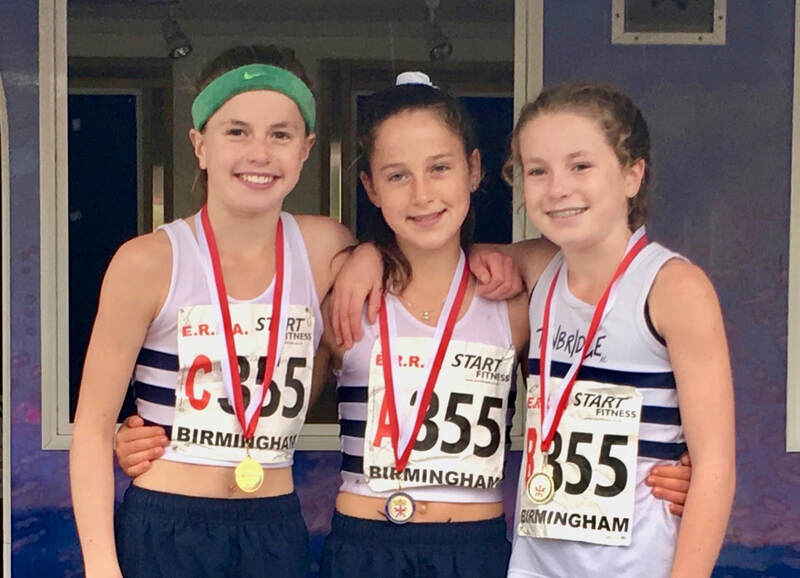 Lily Slack, Olivia Breed and Sophie Slack won the National Road Relay title. Henry Pearce was selected for an England team to compete in the Toronto Marathon. Henry placed 14th and set a Tonbridge AC club record of 2.19.22. 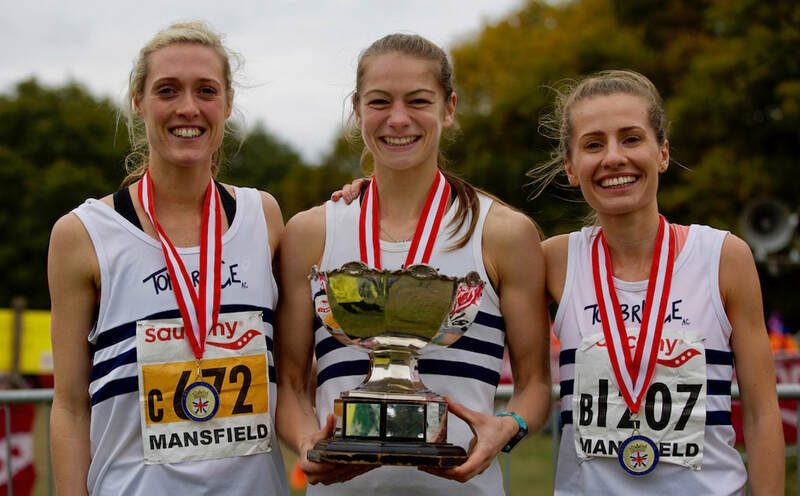 Ashley Gibson , Nicole Taylor and Lucy Reid won the first ever TAC National Championship on the road or cross country. 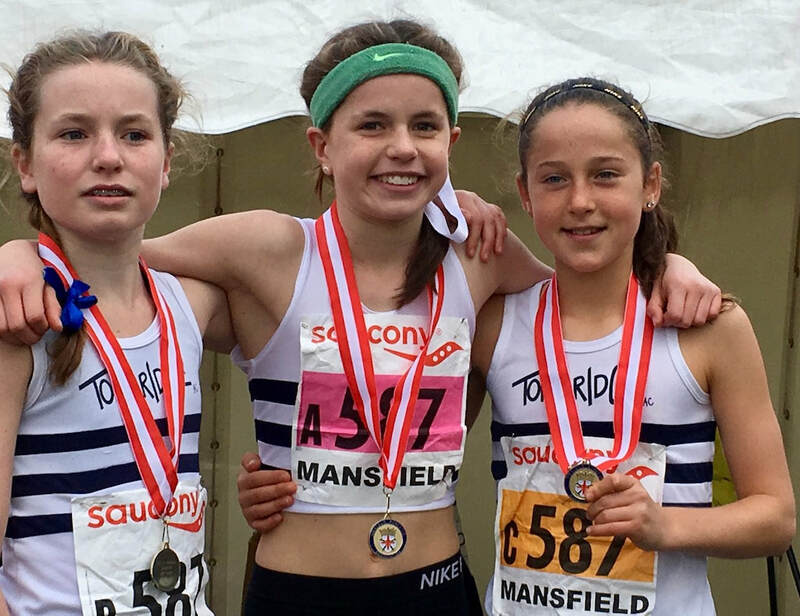 Sophie Slack, Lily Slack and Olivia Breed won the first ever TAC female title at the National cross country relays. Nicole Taylor was selected to run for an England team in Burgos, Northern Spain. This was Nicole's England debut and she finished as first of the English in 15th spot.